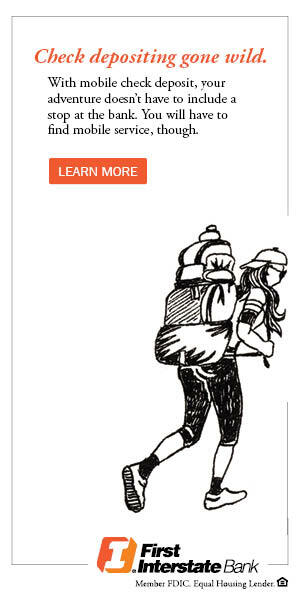 We have just a few legal and logistical items to take care of. Please complete the form below before February 20, 2019. Any questions or concerns please contact your nominee liaison, Madeline Rice at nominations@bendchamber.org or call 541-382-3221. Watch videos from previous years on YouTube. 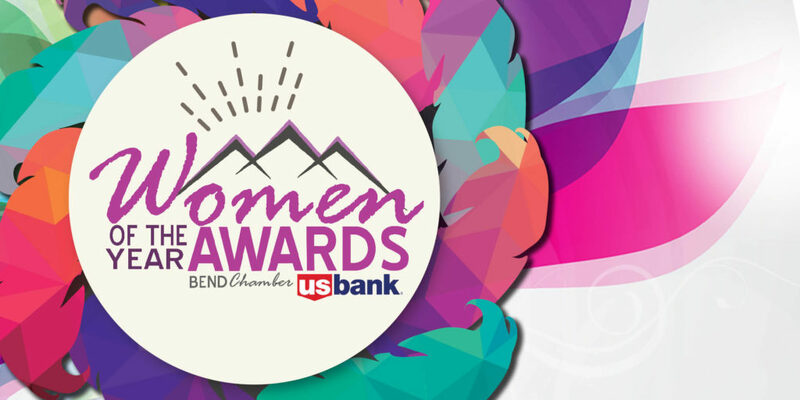 IMPORTANT: In accepting your nomination you must guarantee your attendance to the Women of the Year Gala on April 4, 2019 from 6-9 PM at the Eagle Mountain Event Center in Bend. ( One complimentary ticket to all nominees - Young Hero Nominees, you will receive two complimentary tickets). YES - What an honor! NO - Not at this time, thank you! If you have accepted please complete the rest of the form. If you declined, please skip to the bottom and click submit. This will be used in marketing and at the event. Please "fact check" the information submitted in your nomination which we included in our email. Do you approve what your peer submitted? (required) This will be used in marketing and at the event. We would also like to hear about you, from your perspective. Be sure to include outstanding accomplishments, such as awards, etc. Every nominee will have a 15 minute interview with our 8 judges on either March 6 or 7. We will send you your day / time for the interview once we receive your acceptance! This is simply a chance for the judges to meet and get to know you, off paper! No need to feel nervous, they just want to get to know you a little better. During the interview only one judge will ask you the questions, until the end when the others can ask a burning question. The interview will be followed by a short recording with our videographer. You will be supplied with the questions prior to going on tape. We will use this clip in marketing and event production for the awards ceremony. If you prefer to use a new photo and or bio, please upload and submit - thank you! This entry was written by Stephanie Shaver, posted on February 11, 2019 at 9:40 am, filed under Community.